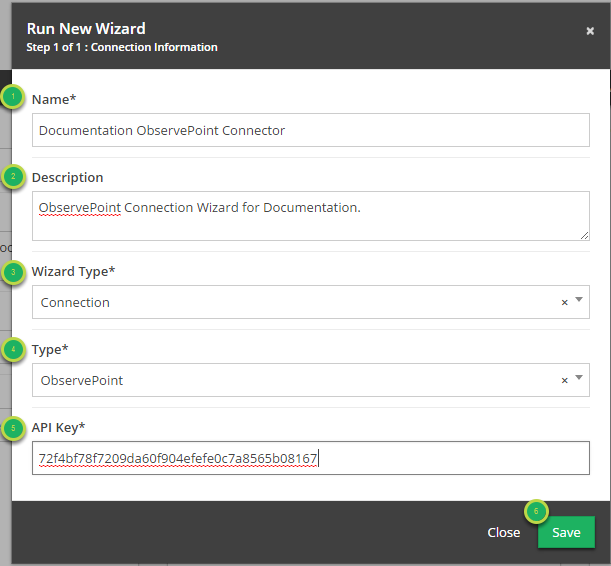 It is now possible to create an ObservePoint Connection Wizard. Name: Name of this Connection. API Key: The API Key granted to your account. Prev: Import.io Connector Now Available. 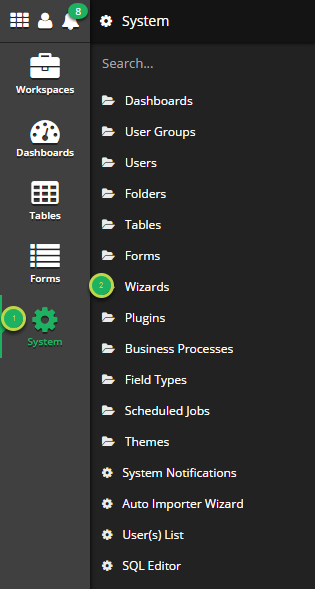 Next: User list now easily accessible via the system menu.